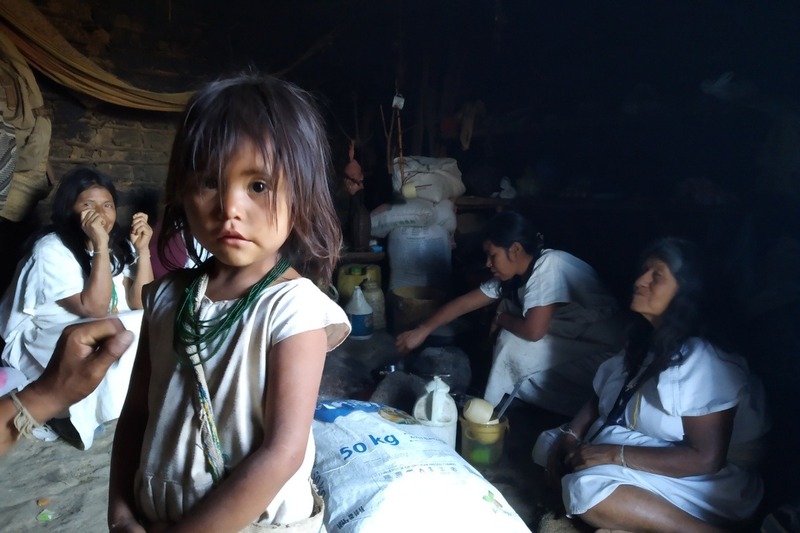 Fundraiser by Merlijn Bredius : Help the indigenous Arhuaco tribe! 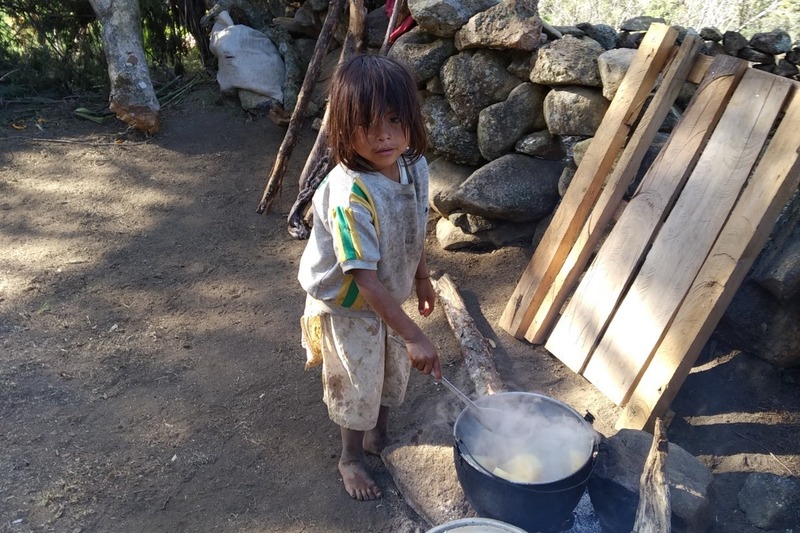 Help the indigenous Arhuaco tribe! For everyone who didn't read my last post, I went to visit the indigenous Arhuaco tribe for 5 days . 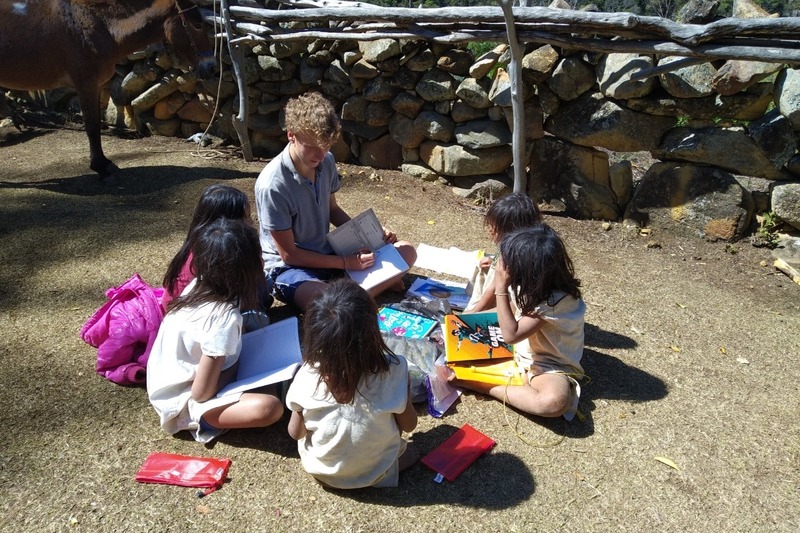 I wanted to know more about their culture and help the children who can't go to school with basic maths and English. This adventure was definitely my most special experience during 5 months of travelling Latin America . 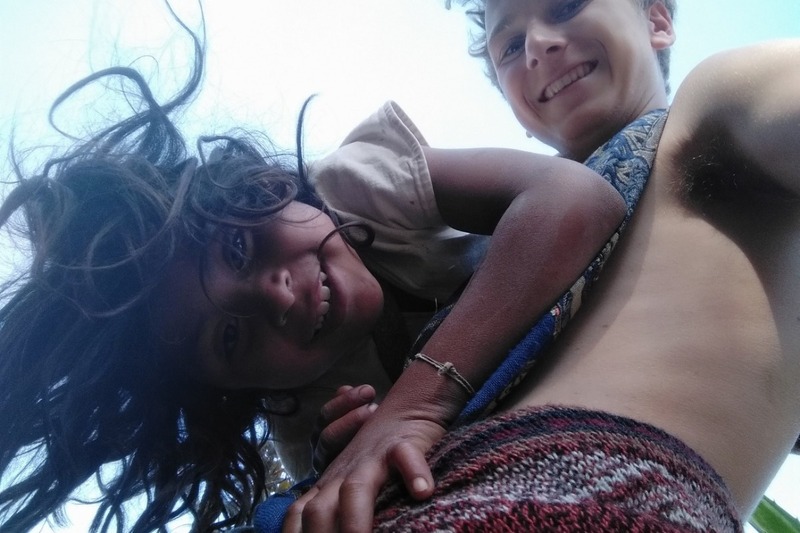 I stayed with a family of 15 Arhuaco who were the most kind, generous and special people. We slept in 2 different huts and as you can expect from a indigenous tribe, there was no electricity, toilet or shower. All the animals lived in direct contact with the family in and around the hut, because that is where the fire and therefore the food was. The culture of the Arhuaco is very unique. Their tribe has a very relaxed, passive and peaceful way of living. They don't know behaviour such as screaming or fighting and are completely connected to nature. They believe that everything is connected by energy and greatly value the stars, mountains and rivers. They will listen and feel the energy of their environment to answer questions about life. The tribe has a really profound way of thinking about their philosophy and spend years studying to become a 'mamo' or 'wise one'. The Arhuaco feel that the world is getting out of balance because humanity doesn't care enough about nature and their environment. It is their purpose to re-establish the world's balance by focussing on the connection between their sacred mountains, the Siërra Nevada, and the rest of the world. I found it very special to see their peaceful, happy and positive perspective on life. This is despite the fact that they have such basic living conditions and the situation hasn't been improving over the years. I believe we can learn a lot from this mindset in our superficial society. 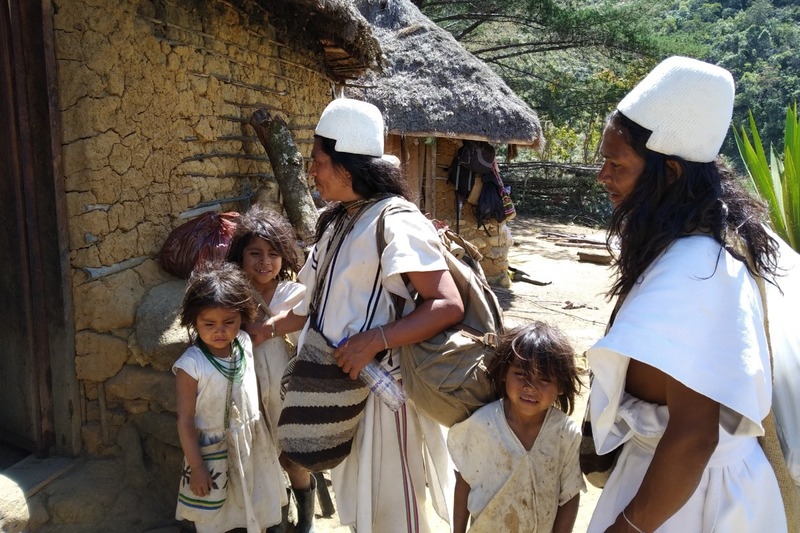 The Arhuaco are currently in the process of rebuilding their culture. This is because they lost a lot of their valuables, information and land to the Catholic Spanish when they colonised Colombia. Unfortunately they are totally disconnected from our society so do not have an income to improve their tribe. They are also affected by the inconsiderate mindset of tourism. Their land is being contaminated with plastic and a lot of their sacred locations turned into touristic attractions (Lost City track, Minca, Tayrona National Park). The Arhuaco want to live in isolation so they abandoned the most touristic sites. These plans have all been written down on paper with all the signatures of the family. Their next meeting will be in three months where they will discuss the future of the following generations. 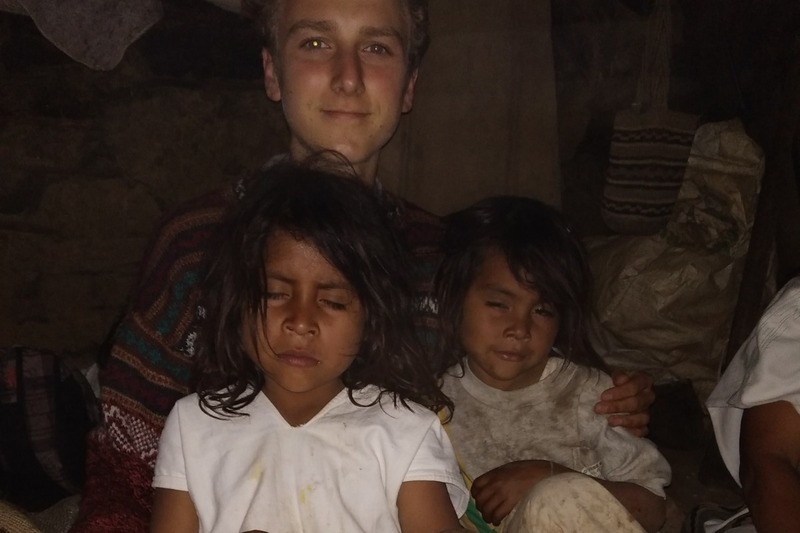 I have put in the first 100 euro to help the family and tribe rebuild their unique culture. 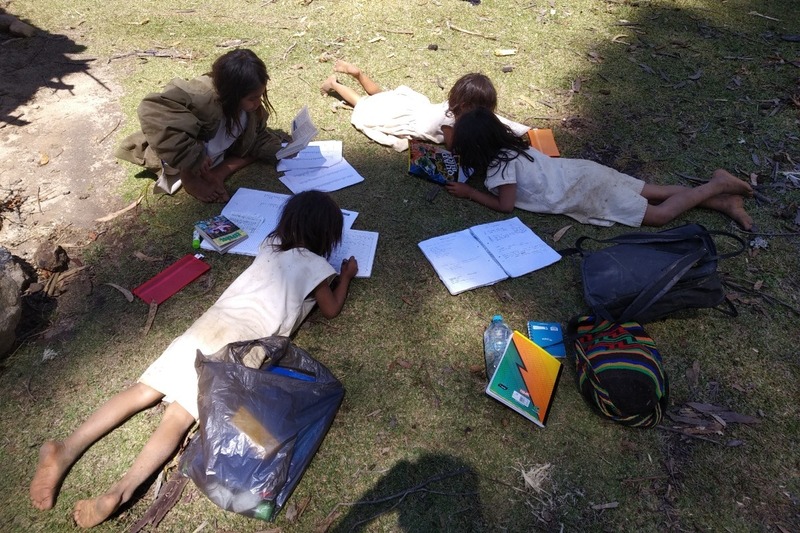 I hope that some of you share my interest and are willing to help me collect more money to realise the dreams of the next generations of the Arhuaco.